Alcatel lucent bell OLT 7360ISAM FX-8 with FANT-F,power andF..
ZTE OLT 10G GPON board service card GTXO with 8 XFP module f.. 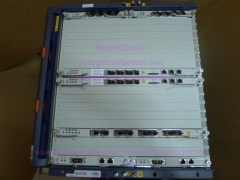 Original ZTE OLT ZXA10 C300 with 2*10G uplink board HUVQ+2*c.. 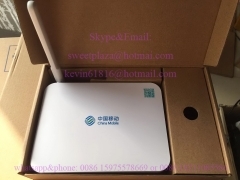 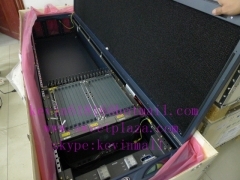 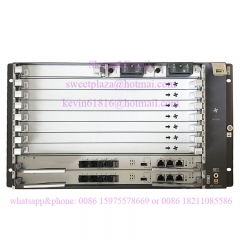 Original ZTE GPON OLT C300 with 2*1.25G uplink board GUFQ+2*..
ZTE ZXA10 GPON OLT C300 with the front screw plate+2*GUFQ+2*.. 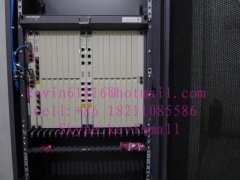 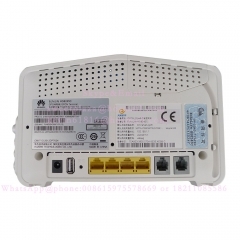 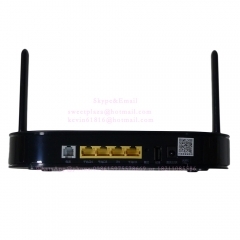 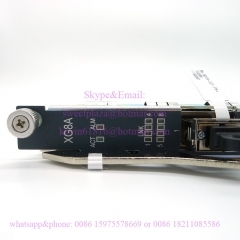 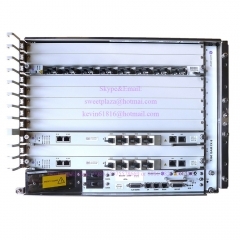 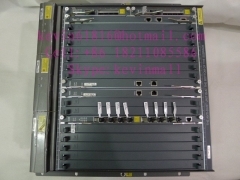 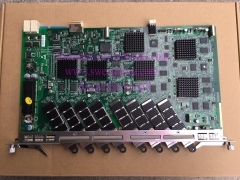 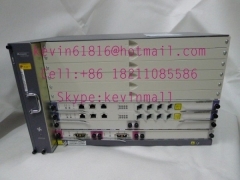 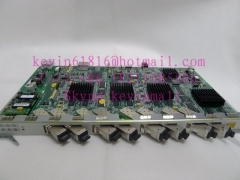 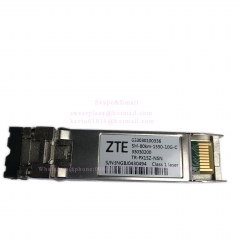 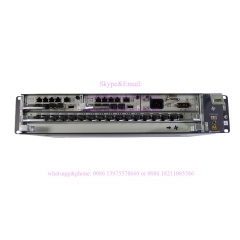 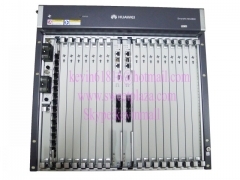 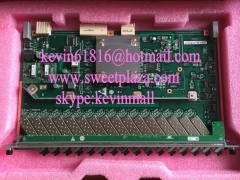 Original ZTE ZXA10 C300 GPON or EPON OLT equipment, Optical ..
ZTE 8 ports EPON board for C300 OLT. 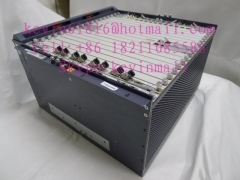 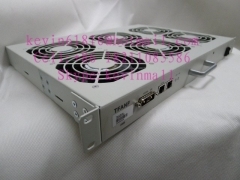 ETGO board with 8 EPON ..
19 inch fan model TFANF used for various OLT equipment with ..